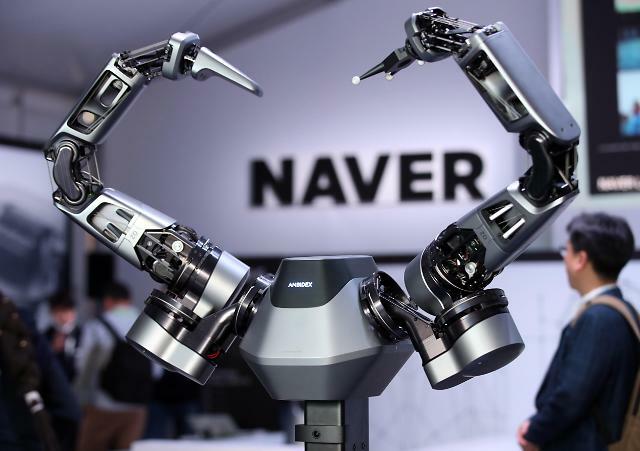 LAS VEGAS -- A holographic augmented reality (AR) navigation system developed by Hyundai Motor's business partner, WayRay, makes its debut at the Consumer Electronics Show (CES). A safe driving environment helps drivers fix their eyes on the road ahead because the windshield works as a holographic display. Hyundai said its Genesis G80 sedan was used as a demonstration car to show a holographic AR navigation system. 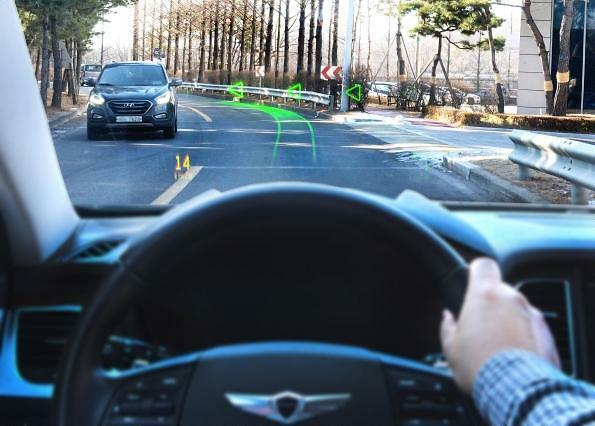 WayRay, a Swiss technology company, and Hyundai have developed holographic AR navigation technology with road tests in South Korea to minimize system errors since they established a partnership in September last year. 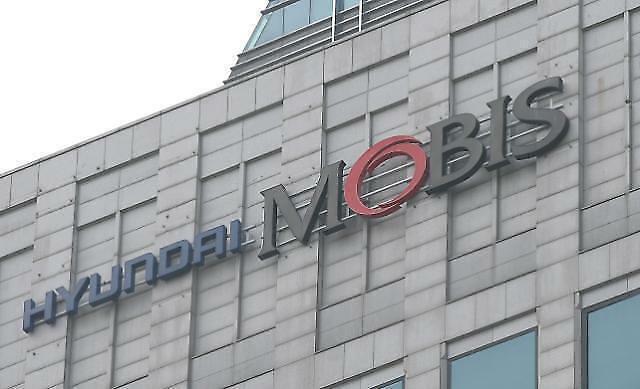 "This demo car is the first step of the proof of concent, but is an important step towards technology-driven innovation," Hwang Yun-seong, director of Hyundai's open innovation business group, said in a statement. "Future mobility windshields will be more than just a piece of glass." The driver can enjoy vivid and precise holographic images without wearing a headset, Hyundai said, adding the direction of movement is kept precise through the vehicle speed in real-time, and navigational alerts projected through the windshield onto the road allows drivers to navigate safely while looking ahead undistracted. Hyundai said that WayRay’s display projects an image through the windshield, while conventional HUDs project a reflected image indirectly through an LCD screen mounted on the dashboard. Hyundai has refurbished its holographic head-up display to fit WayRay’s system that projects the virtual image of 1,310mm x 3,152mm at a distance of 15m from the driver's eyes. "As the automotive market is undergoing a profound AR technology-driven transformation, major automakers are quickly adopting AR solutions to find another competitive edge," WayRay CEO Vitaly Ponomarev was quoted as saying. WayRay’s display shows not only navigational features such as lane guidance, destination points, and current speed in augmented reality, but also incorporates advanced driver-assistant system (ADAS) features like lane departure warnings and forward collision warnings. 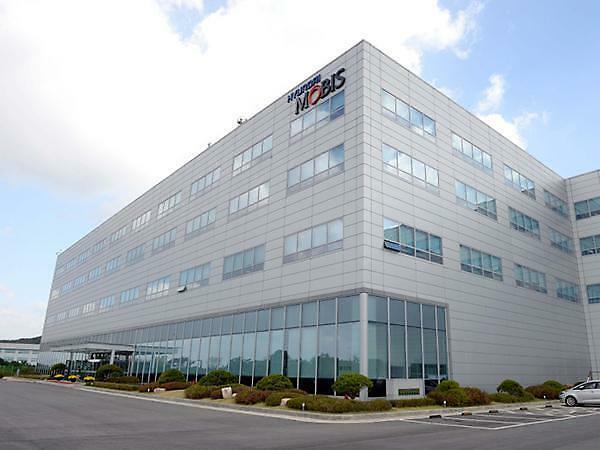 Hyundai said that data such as traffic signals, surrounding vehicle information, road and weather conditions would be provided in real time through the incorporation of V2X (Vehicle to Everything) technology and connectivity features.